When a society misunderstands and underestimates the capabilities of people with intellectual disabilities, opportunities are lost. Jobs that might be done go undone. Chances for friendships that might be sparked pass by. And respect that might be won is lost. It's the mission of Special Olympics to show the world the true nature of people with ID. Special Olympics is raising awareness about the abilities of people with intellectual disabilities. Through sports, we showcase the skills and dignity of our athletes. At the same time, Special Olympics brings people with and without intellectual disabilities together to see and take part in the transformative power of sports. We know the odds our athletes must overcome and the barriers they face every single day. We see this at training events and competitions as our athletes push to beat their personal bests. Their stories and successes inspire us all. We fight negative stereotypes and misperceptions. We educate people young and old about the skills and gifts of our athletes. We provide educational experiences for coaches, volunteers and teachers to enhance their knowledge and show them how the Special Olympics experience can transcend all aspects of their lives. Special Olympics Unified Sports, a large and growing initiative, gets people with and without ID on to teams to play football, basketball, bocce, volleyball and other team sports. Playing together is a great way to learn about one another. 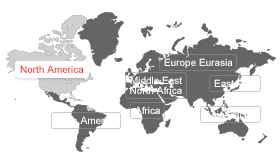 Numerous Unified Sports teams play in cities around the world. And once a year, the NBA invites Special Olympics athletes to take part in the NBA Cares Unified Basketball Game with stars and former players of the NBA and WNBA. The skills shown by our players wow the pros and the audience watching. In 2015, the game was played at Madison Square Garden, a legendary basketball venue. 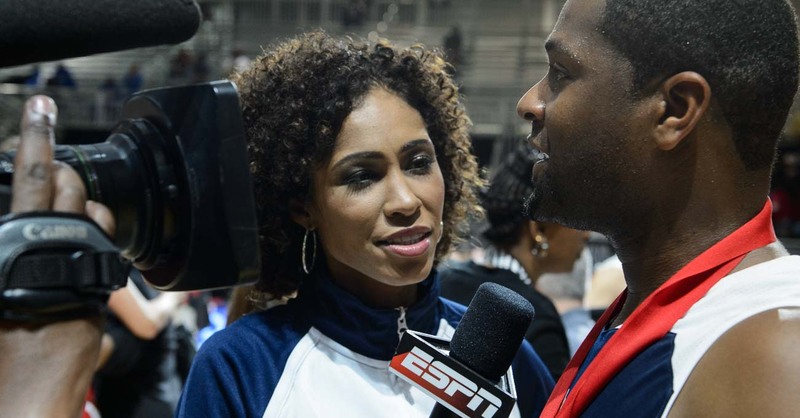 In the photo at the top of the page, Special Olympics Florida basketball player Travis Jackson is interviewed by an ESPN reporter after an NBA Cares game in 2014. Jackson's poise off the court was a good match for his skills on the court. On his first day trying Unified Sports, "I was apprehensive," said John Onani, a student at The University of Nairobi in Kenya. "I had never interacted with any individual with intellectual disabilities. But on the first day of training all my fears and misconceptions were erased by the great experience I had. I discovered that individuals with intellectual disabilities are just like me, they have dreams and desires and given the opportunity they can as well shine like any other young person." Special Olympics Belgium athlete Cedriek Beerten (No. 17) reaches for the ball during the 2015 NBA Cares Unified Basketball Game at Madison Square Garden in New York City. People with intellectual disabilities have been kept out of the public for a long time. That's starting to change. Just meeting and talking to people with ID gets many people past initial fears and assumptions. There are still many misconceptions about people with ID. Many people assume everyone with an intellectual disability is severely disabled. In fact, most people with ID, 85 percent, have mild disabilities that don't get in the way of playing sports, being educated at inclusive schools and being employed. It may come as a shock to learn that people with ID face barriers to good health care. Research shows that most people think people with ID have the same or better health care as most people. It's just not the case. In surveys in countries around the world, people weren't sure how well people with ID could dress themselves, tell time, understand new events, handle emergencies and sustain friendships. More than a third of people surveyed felt people with ID should be limited to special schools and special workplaces because of misplaced concerns about safety or disruption. Many Special Olympics athletes have jobs, and research shows our athletes have a much higher rate of employment in the United States than other people with intellectual disabilities. Special Olympics Health programs bring our athletes and health care professionals together in truly satisfying ways. Volunteer students or graduates from medical schools join with longtime professional volunteers to provide a wide range of free medical examinations to Special Olympics athletes at major games and special occasions.As athletes get needed exams, the volunteers get experience with a population that they may not have encountered before. “This event was an eye opener for me. It has inspired me to get more involved and to create more ways to provide care to patients with intellectual disabilities (ID)” says Dr. Bhumija Gupta, Faculty at the Eastman Institute for Oral Health after a dental exam clinic in New York. 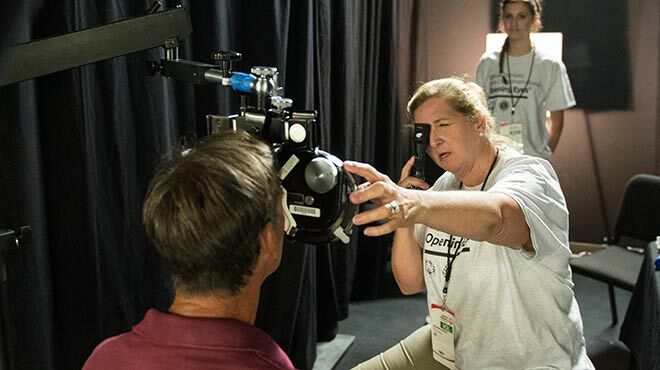 Optometrist Catherine Heyman tests the vision of Special Olympics athlete Paul Hoffman of California. Special Olympics Hong Kong swimmer Ka Hun Chui has his flexibility measured at a health screening clinic. Special Olympics youth programs are education and sports based strategies powered by an engaged youth community that increases athletic and leadership opportunities for students with and without intellectual disabilities, while creating communities of acceptance for all. The programs provide opportunities for young people of all abilities to be leaders in their schools and communities by promoting equality and acceptance. These leadership activities help students with and without intellectual disabilities find their voices by teaching them to become change agents striving for respect and inclusion. As our athletes gain the confidence that comes with achievement, they feel empowered. They are ready to take on new challenges to make use of their new abilities. They can become mentors for other athletes. They can train to become coaches and officials. They can also move toward a more public role as a speaker or spokesperson. They can speak to audiences and journalists about the positive changes that Special Olympics helped bring about in their lives. At Special Olympics, our athletes are empowered to share their many gifts and talents with society. Yet, it's more than that. Our athletes also become empowered to be leaders in society -- and teach us all about acceptance and understanding. 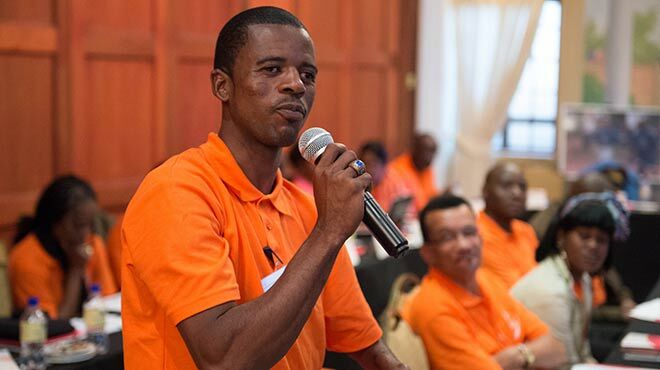 Athletes like Deon Namiseb of Namibia who show a willingness to lead are given the chance to learn more and grow as leaders through the Special Olympics Athlete Leadership program. It is misperception to say that Special Olympics is FOR people with intellectual disabilities. Our athletes are employees, public speakers and leaders in their communities. In many ways, the athletes of Special Olympics guide the direction of the movement.